Enjoy the pristine greenery away from the noisy din of city life at Hotel Al Saj and experience a relaxing vacation. Visitors looking to enjoy something traditional will love to stay here. Traditional hut like rooms come with various basic amenities. Minimal wooden furnishing in the room enhances the space of the room which is cozy and bright and ensures a comfortable and pleasant stay. The bathroom is tiled colourfully too. 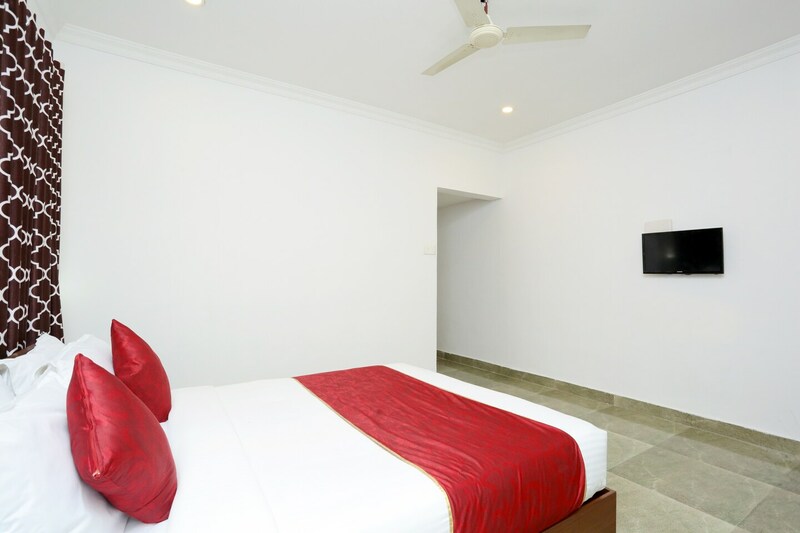 Modern amenities such as free WiFi, parking facility and card payment option are also available. Enjoy some local cuisine at the in-house restaurant. Enjoy the beach life at St. Andrews Beach or check out the Space museum showcasing Indias finest space exploration projects.